The Autodesk® Membership Training Provider Program (“Program”) aims to support Membership Organizations (as defined below) in their efforts to train, test, and certify their members. 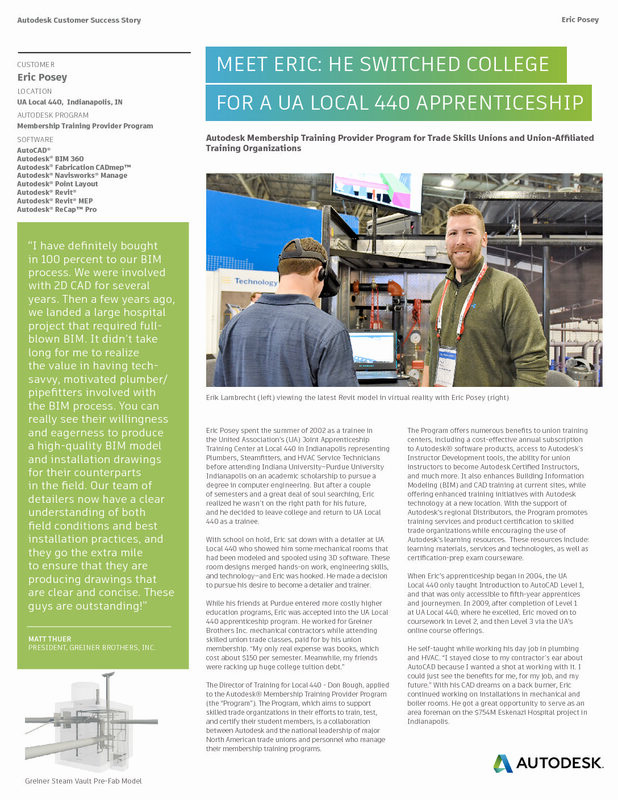 This Program was created through successful collaboration between Autodesk and the national leadership of major North American trade unions and personnel who manage their membership training programs. 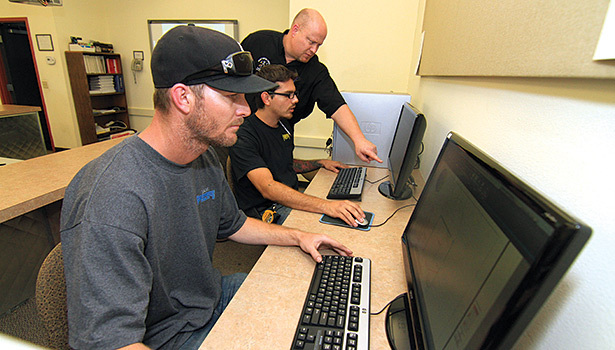 This Program allows qualifying Union-training centers to use Autodesk software products at their training sites for an annual, low-cost subscription fee. 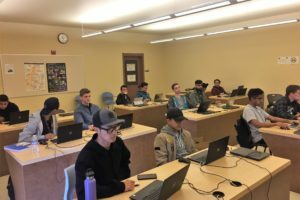 This Autodesk Program will enhance BIM & CAD training efforts at current training sites, or allow a new site to offer enhanced training initiatives with Autodesk technology. To participate in the Program, in North America, a Membership Organization must meet criteria for the Program established by Autodesk and must apply for authorization from ThinkEDU, the North American Distributor for Autodesk. 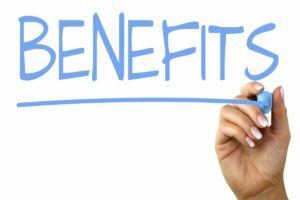 Upon authorization, the Membership Organization becomes eligible for Program benefits, including special program license fees for Autodesk Software Products and Subscriptions. 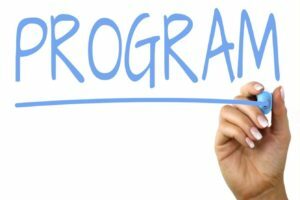 Complete Program benefits, criteria, and region specific information is defined in the Program Agreement and Program Guide, which is available from ThinkEDU. Benefits, criteria, and/or available software may vary based upon the region (as determined by Autodesk). 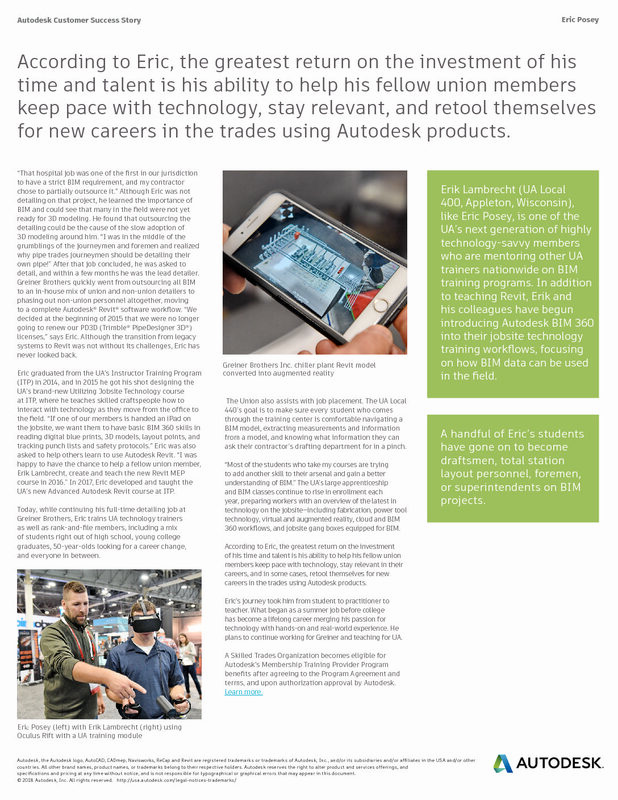 Scroll down to read Autodesk’s Customer Success Story! After the Membership Training Provider Program (MTP) Agreement is signed, how does a Membership Organization order their subscriptions for Autodesk software? How does a Membership Organization activate their Autodesk Software after installation? What if a Membership Training Organization training site needs more than the Program’s twenty-five (25) subscriptions? Autodesk realizes some Membership Organizations may require training lab configurations that exceed twenty-five (25) subscriptions. 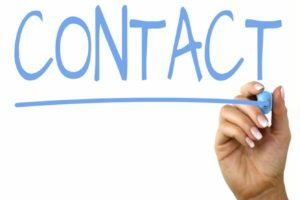 Contact ThinkEDU to approve additional subscriptions for an individual site. Where can a Membership Organization locate experienced, Autodesk Instructors in their area? 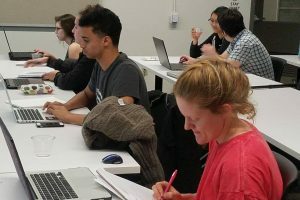 In North America, Membership Organizations utilize their internal training contacts to identify instructors for their Locals within their Union. 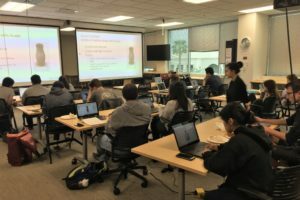 If a Membership Organization outside of North America is interested in locating experienced Autodesk instructors in their area, they can contact their Autodesk Regional Distributor (see contact information above). An Autodesk Certified Instructor must meet defined professional criteria prior to obtaining an authorized instructor credential. How can a Membership Organization instructor become an Autodesk Certified Instructor (ACI)? Is professional training content or curriculum available for Autodesk Software titles? Yes. Training content and curriculum is available from Autodesk Authorized Publishers. Contact ThinkEDU for the current offerings and discounts available. Many Membership Organizations have established curriculum standards and discounts with publishers. The Regional Distributor maintains current curriculum information for individual Membership Organizations. “Member” means any person that is a registered member in Training Provider’s Membership Organization and meets all qualifications for participation as a member in such Membership Organization. If Training Provider is a Union Affiliated Training Organization, “Member” shall mean a registered member in an Approved Union. “Membership Organization” means a Union, a Union Affiliated Training Organization, a trade association or any other similar organization or entity that provides training to its registered members, that has been approved by Autodesk for participation in the Membership Training Program. “Membership Training Provider Program” means the program pursuant to which Membership Organizations may license Autodesk Software Products to be used solely for Educational Purposes in accordance with the terms set forth in the Program Guide. 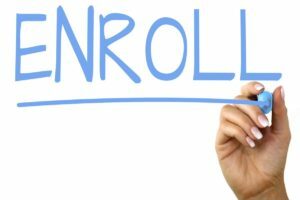 “Site” shall mean each physical location identified by Training Provider in its approved Enrollment Form(s) and attachments thereto where Training Provider is authorized to offer training service to Members. “Union” means any organization, agency or employee representation committee or plan in which employees participate and which exists for the purpose, in whole or part, of dealing with employers concerning grievances, labor disputes, wages, rates of pay, hours of employment or conditions of work. “Union Affiliated Training Organization” means an organization affiliated with a Union (or a group of Unions) that has been authorized by the Union to provide training to the Union’s registered members. https://www.autodesk.com/partners/learning You can also contact us at: learning.partners@autodesk.com.